"This is probably the most important tool that a young developing rider should have in their home." 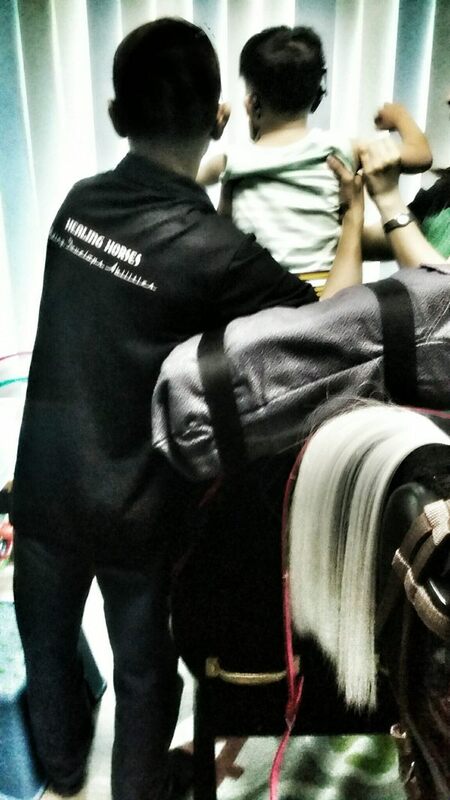 Chithra Rogers, following her combined passion for horses and children, is bringing awareness to kids with special needs in her home country of Singapore, and the Equicizer is being used as a main component in the development of this ground breaking project. We're excited to feature Chithra and tell her story as she continues to help children and forge new pathways in Singapore, inspiring people on a now global level. Tell us your story and let us know how your Equicizer has changed a life! Stories can be sent to info@equicizer.com and with your consent, may be selected as one of our next blog features! Tag us on Facebook, Instagram, or Twitter with hashtag "Equicizer" and you could be our next Social Media Photo feature! Did you know you can get one-on-one coaching on your Equicizer? 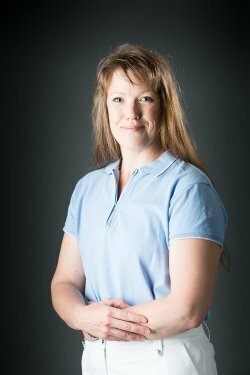 Heather Sansom is a nationally certified life coach and fitness trainer, and internationally and nationally certified equestrian coach. The Equicizer is proud to be represented at the Pennsylvania Horse World Expo this year from March 3-6 by the U.S. Pony Racing organization. This is a great opportunity to come out and try the Equicizer! 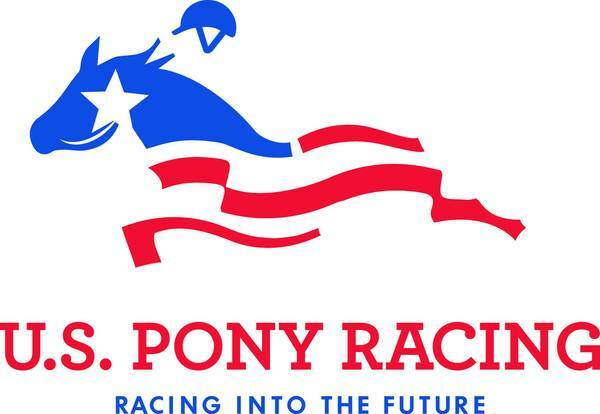 Look for the U.S. Pony Racing booth where director Regina Welsh will have their Equicizer along with informational material pertaining to the Equicizer. Regina is happy to answer any questions you may have. The Pennsylvania World Horse Expo will be held in Harrisburg. 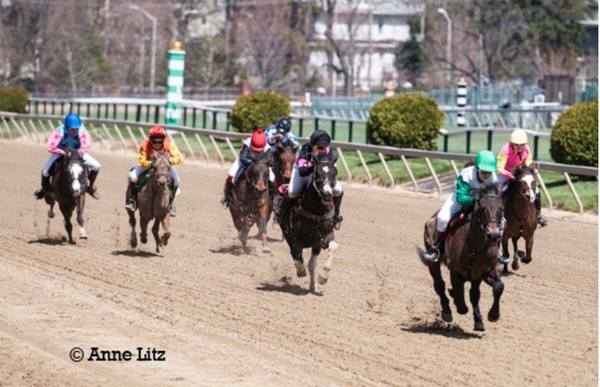 The Equicizer is also proud to announce we will be represented at the Indiana Horse Expo with Steve Lantvit. Steve is an award-winning trainer and instructor who holds multiple Reserve and World Champion titles. The Expo runs from April 1st-3rd. 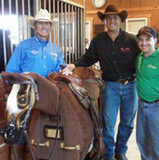 You can tune into Steve Lantvit's "Sure in the Saddle" series on RFD-TV, Thursdays at 3pm & 11pm EST. Please stay tuned for more information regarding our travels to Indiana! Christina rides with Saddle Up Therapeutic Riding Stables in Palmdale California. 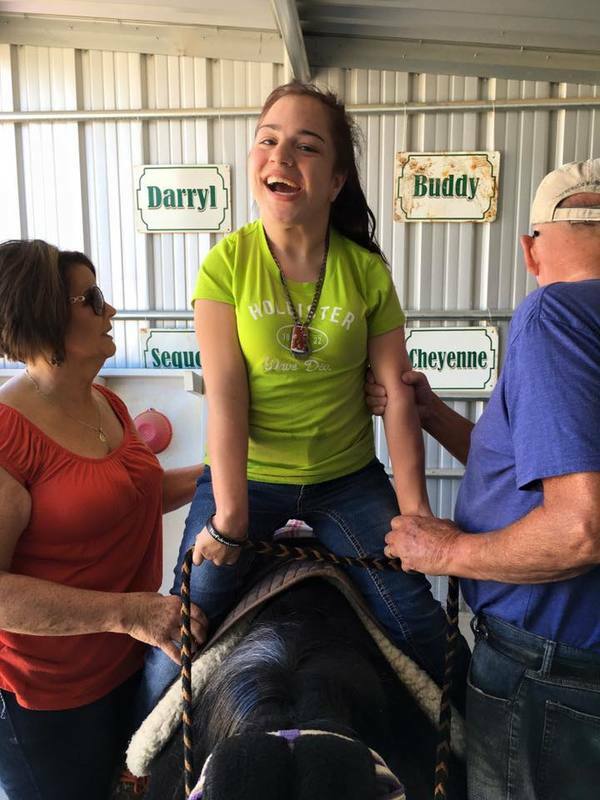 Saddle Up opened in 1999 and is a therapeutic horseback riding program designed for physically and mentally challenged individuals. We are so pleased to see the Equicizer making a fun impact in this program. Wooden Horse Corporation has partnered with Quick Spark Financial and through this company, we can now offer financing for businesses and non-profit organizations. You can apply for financing and get an immediate decision right from our website or you can learn more about Quick Spark on their website. We want the Equicizer to be available to every riding program and therapy center!